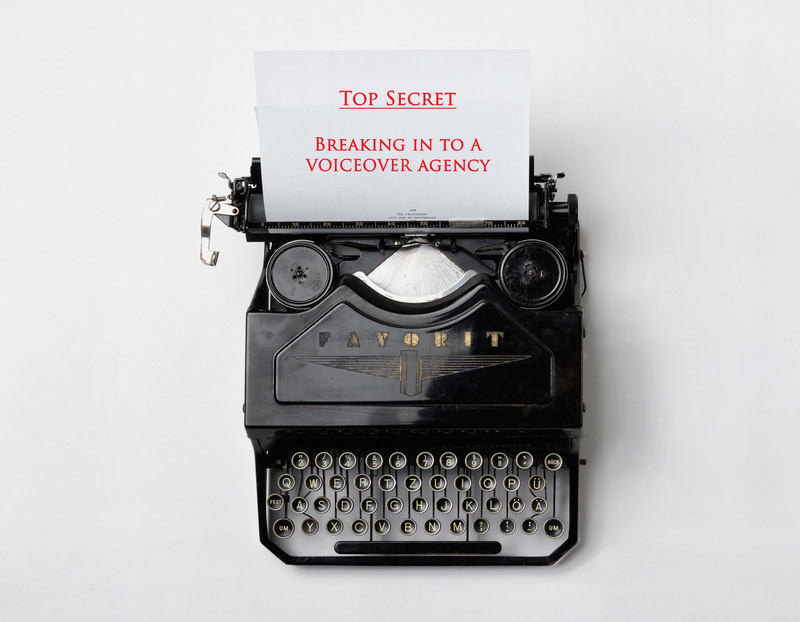 Sometimes it may seem that voiceover agents are very secretive folk. You send an email, they listen to your reel, and you get a yes or no back. But why? We’d like to enlighten you with our process here at our voiceover agency. Often, we get potential artists calling us in what they assume is the best process to start discussions. Unfortunately, this is not the best foot forward. Details on the process of applying can be found in our about us section. It's listed on the same site that the potential artist has presumably come to in order to find our phone number. This means if a call comes through to us asking us how to apply, it seems like the artist hasn’t done their research. Not exactly the best representation of your work ethic! Granted, people may call for other reasons – after all, a phone call is another example of your voice! While that is true, please bear in mind that in doing so, you could be blocking the line while clients are trying to get through, so it’s best to keep the chat brief and light. You’ve probably read it again and again – tailor your application. There’s nothing worse than getting a generic email which doesn’t have any soul to it or connection to our company. We like our voiceover artists to be lively and friendly, and it’s important to us that we create a bond with them. A dull email just won’t cut it. Importantly, don’t forget to check that you’ve met the application requirements specified on the site. It shows you’re willing to make the effort if you’ve followed the guidelines to a tee. We make sure to listen to every application here at Voice Squad and try our best to respond. It’s important to remember that unfortunately voiceover agencies are fallible. While it would be fantastic if we could take on every voice talent, logistically that’s just not possible. It’s surprising the amount of people who try to talk their way into our books after we’ve declined them, but that doesn’t win them brownie points. No really means no. We’ve declined them with logistical reasons which aren’t going to change after a discussion; perhaps we already have too many similar voices, or their location is inopportune for our clientele (we are a London-based voiceover agency, after all). Instead, all it makes them seem is difficult to work with. The key thing is to accept the results with grace and who knows, if you re-apply in a year’s time with more experience under your belt and a fresh new take, you may just make the grade! Bear these elements in mind when applying. We’re excited to listen to new voices and discover untold opportunities, but the most important factor for us is to connect with hardworking individuals set on giving jobs their all.